Real estate investing has long been considered a more stable way of generating a return on capital and/or income stream. This is partly due to the relative consistency of the property market, but also to federally insured property loan programs and accommodative monetary policy. Since shelter is a primary human need and because Americans spend around 30% of their after-tax monthly budgets on housing, allocating money for property is often a good idea over the long term. How can property be invested in? Real estate does not have to be invested in alone. Real estate investment groups and real estate investment trusts allow individuals to pool their money in order to make larger scale property purchases together. What is more, REITs pay dividends on real estate proceeds, which makes them particularly good for generating income cash flow via capital. Who can invest in property? Anyone with some extra money who is looking to diversify their asset allocations or seek out a relatively stable return on investment can invest in property. For those seeking to benefit from the experience and know how of professional property resellers, additional investor opportunities are possible. What are the advantages and disadvantages of property investing? 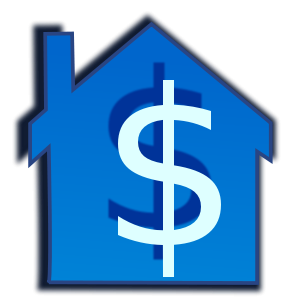 Depending on when and where a property is purchased, acquiring a net gain often takes time. Generally, the longer capital is invested in property, the better the chance of price appreciation. There are also risks associated with real estate investing such as undisclosed maintenance or repair issues. Moreover, if major repairs are needed and an outstanding mortgage exists on the real estate, then the potential costs could far outweigh any financial benefits. The following table illustrates some of the potential benefits, pitfalls and hazards of real estate. 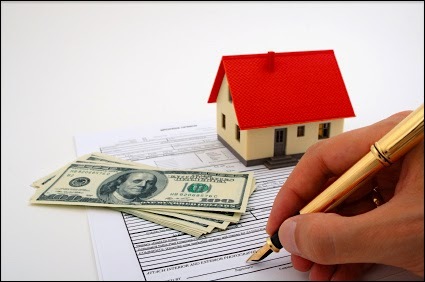 Real estate investing involves a substantial amount of financial planning, negotiating and market research. Although it is not for everyone, property investing does present a chance to diversify asset allocations and hedge against higher risk investments such as stock or options contracts. In any case, carefully evaluation of the real estate market and individual property units prior to investment is always prudent when attempting to limit risk and maximize return on investment. Images: 1. MarkMoz; CC BY 2.0; “New Home”; 2. Merlin2525; OpenClipart.org, US-PD "House"